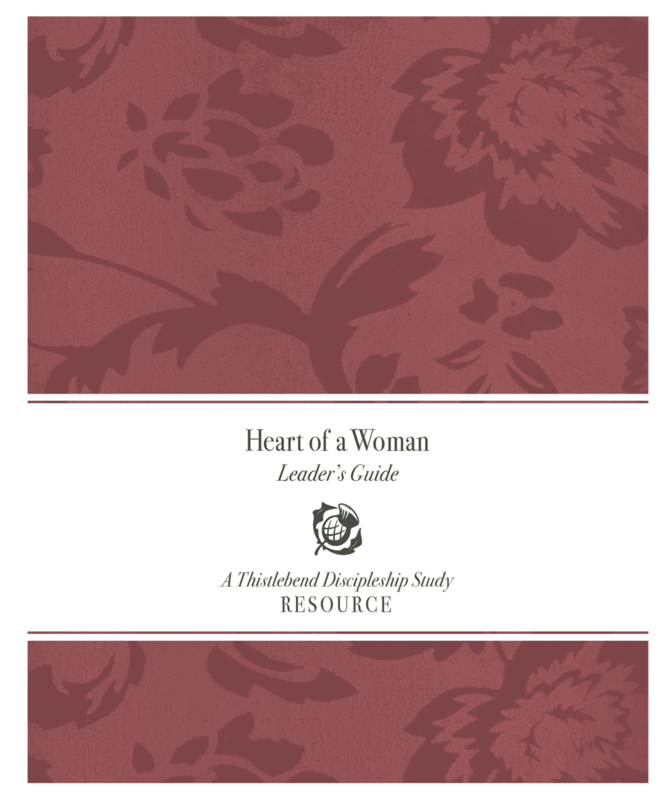 Part One includes weekly in-class discussion guides for small groups, checklists for leaders to help them shepherd the women in their group, and a prayer guide for praying for the ladies in their group. Part Two includes many helpful (but optional) documents and templates: Thistlebend Orientation booklet, a timeline checklist for planning and leading a Thistlebend study, syllabus, weekly agenda, contact rosters, Scripture memory tools (bookmarks or cards), homework accountability cards, Taking the Truth to Heart cards, affirmation and commitment form, small group guidelines, sample announcements, sample weekly encouragement email, sample hostess checklist, TLC care forms, time management form, etc. The Leader’s Guide also lists a private link on our website where all these documents can be accessed for printing and even adjusted for personalization for your group. 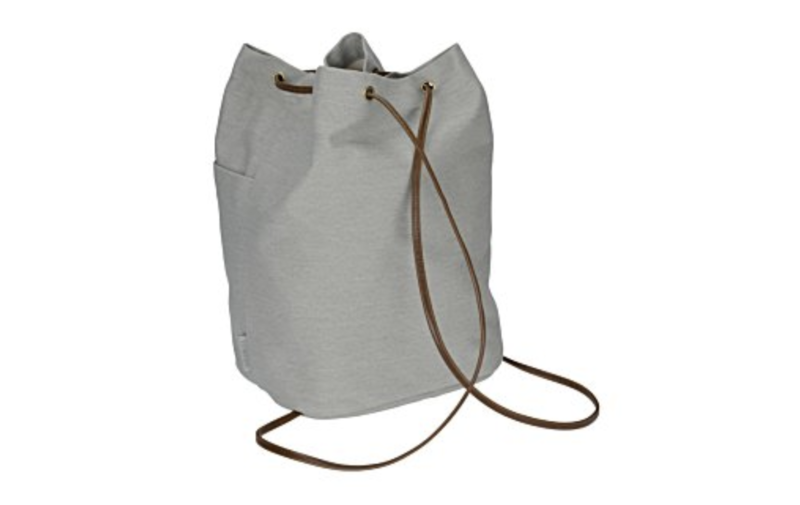 A stylish and sturdy bag to carry all your materials!